Like the oil in your vehicle, the transmission fluid in your transmission needs to be serviced. As the transmission fluid ages, viscosity breaks down and contaminants build up, leaving your vehicle's transmission vulnerable to breakdowns. 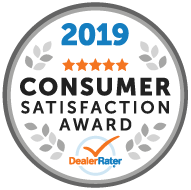 A complete transmission service by the Certified Service experts at Davis Chevrolet GMC Buick Airdrie replaces the fluid in the transmission and gives long-term protection and reliability. 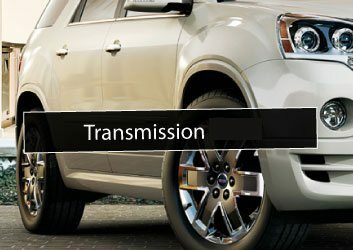 **We recommend transmission flushes at 80,000km, however, it all depends on the driver, vehicle style and what the vehicle is being used for. eg. Towing, City Driving, Highway or Rural Driving.